Have you heard of this curious word? This word ‘Brexit’, it’s really absurd. On Facebook, TV or radio stations. Quite simply. It’s British and exit as one. 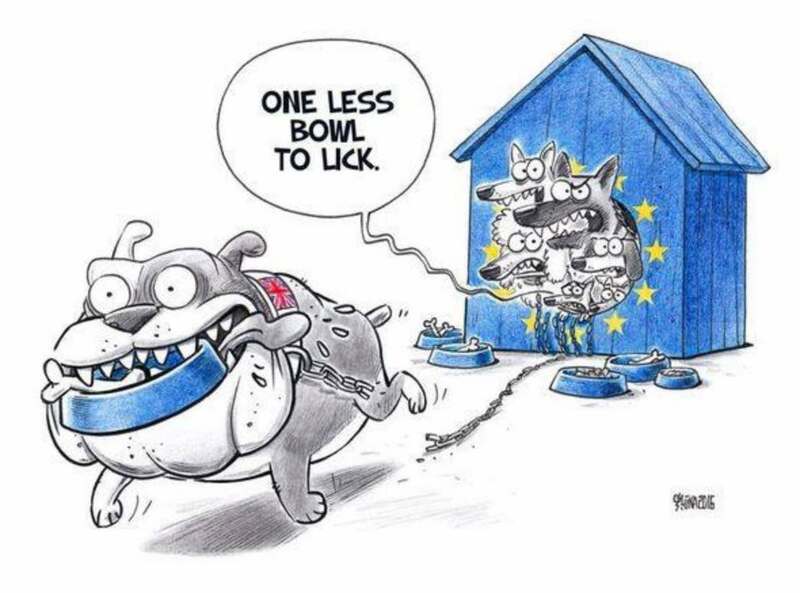 A Dog’s Brexit was inspired by a political cartoon by Gatis Šļūka (June 2016). 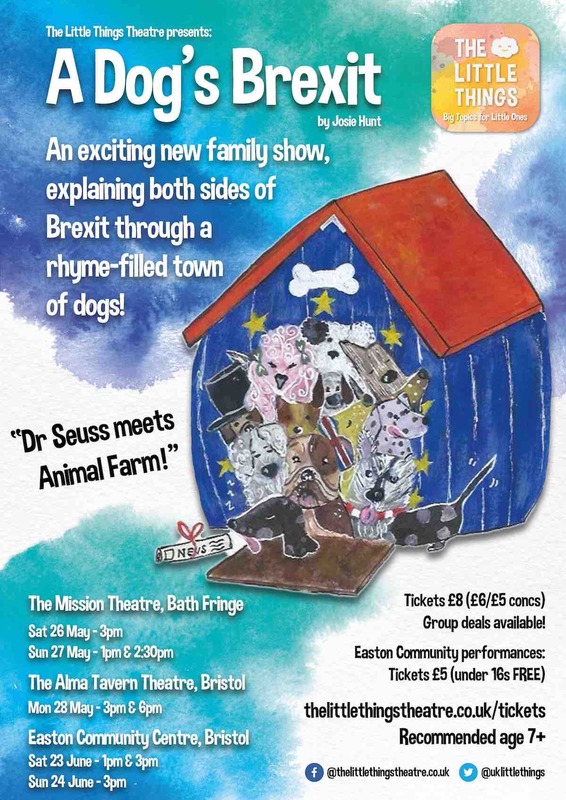 A Dog’s Brexit is a “Dr Seuss meets Animal Farm” portrayal of Britain’s exit from the EU, filled with dogs, rhyme, songs and explanations that aim to speak directly to children. 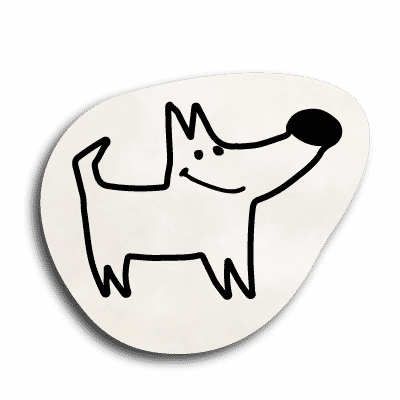 The dogs of Bowwow Town are all part of the BU, aka the Bowwow Union. The kennels trade and dogs move from kennel to kennel, but this luxury comes at a price… a lot of doggie-dollar and BU rules to deal with. And so the day comes when some British Bulldogs decide they want to leave the BU. In an attempt to be reelected, the Top Dog announces a BU ruf-erendum, where the British Bulldogs must vote in or out. And so the campaigns begin! When and where can I see A Dog’s Brexit? We’re not currently planning any public performances. However please follows us on social media to keep updated on future performances. I represent a theatre, school or festival - how can I book A Dog’s Brexit? If you’re interested in booking A Dog’s Brexit to your school or theatre, please get in touch. The Little Things are also available for festival workshops and events in Summer 2019. If you represent a festival then we’d love to hear from you! We ran a successfully funded campaign on Kickstarter to make A Dog’s Brexit a reality. Visit our Kickstarter page to find out more about our campaign and watch the video below. The best way to support us now is to help spread the word and follow us on social media! Our Kickstarter campaign was fully funded – many thanks to everyone who supported us!